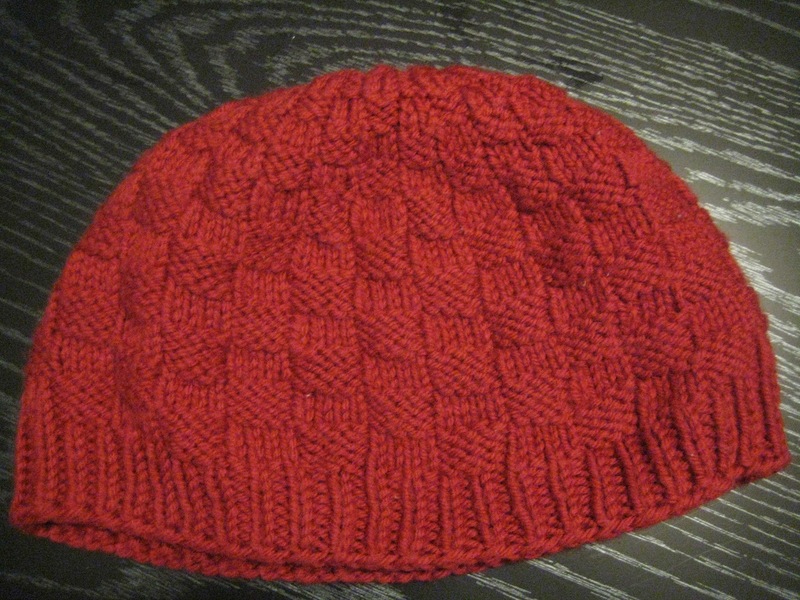 I would love to share this easy hat pattern. A few years ago I knit it for my sister in law and she wore it until it got a huge hole in it that I couldn't fix. So this last Christmas my brother asked me to knit her a new one. I never wrote down the pattern so I'll be writing it as I knit it. Mission falls 1824 wool, or another yarn that is worsted weight (18 stitches per 4"). It should have the same specs as this on the label. You'll need two balls, about 100 grams. You will also need a set of 4.5mm double pointed needles and a set of 5mm needles. I use sets of 5 so that 4 needles have stitches on them and one is the knitter. I am going to be writing the pattern as I knit it so keep coming back to find out what to do next! Beautiful! Nicole loves the one you made for her!